One-Step and One-Step Plus are light-cured, single component adhesives that, unlike others, bond to a multitude of dental substrates, including self-cured and dual-cured materials. 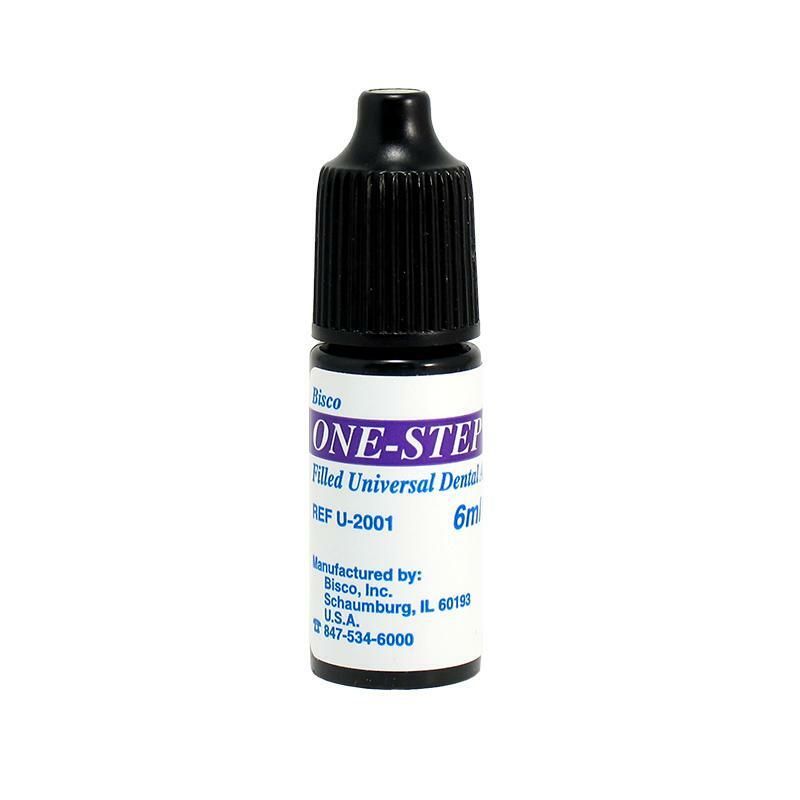 One-Step, the clinically proven unfilled adhesive is also available in a filled version, One-Step Plus. The One-Step and One-Step Plus patented formulations utilize some of the same patented chemistry found in All-Bond 2.